The proclamation urges Minnesotans to wear purple Tuesday in honor of Prince's legacy. 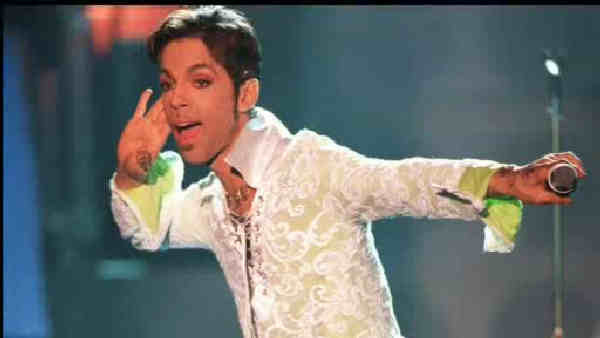 Other commemorations planned for Tuesday include a "Let's Go Crazy" dance party at the Rock and Roll Hall of Fame in Cleveland, which inducted Prince in 2004. Spike Lee hosted a huge birthday tribute to Prince in New York on Saturday. As a practicing Jehovah's Witness, Prince himself might not have celebrated the date had he lived.